Doha, October 05 (QNA) – Federation of the GCC Chambers of Commerce and Industry (FGCCC) Secretary General Abdul Rahim Hassan AL Naqi and the Qatar Chamber (QC) Acting Director Salih Hamad Al Sharqi held a meeting here today with the technical committee of the Gulf Economic Forum, slated for 25-26 October in Doha. 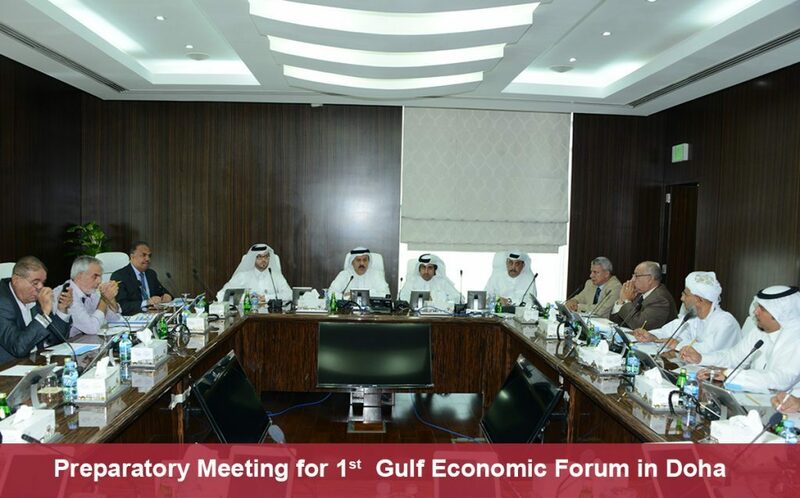 The meeting reviewed the final preparations and arrangements for the Forum, which will be organized by FGCCC in collaboration with QC and ExiCon Global. QC said in a statement today that the meeting also discussed the working papers to be addressed during the forum. 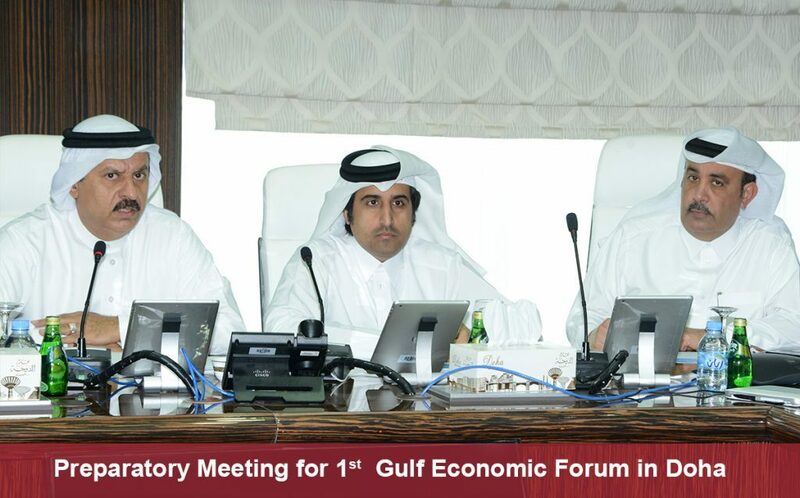 Officials representing GCC ministries of commerce, industry, finance, planning and economy will participate in the forum, along with chairmen and board members of chambers of commerce, concerned organizations, institutions and offices as well as researchers in the economic, social and political fields. To be held under the theme ‘Enhancing Contribution of the Gulf Private Sector in Economic Development’, the forum aims to serve as a platform for the private sector to deliver its vision on regional economic development and removing obstacles hindering commercial exchange between GCC states.